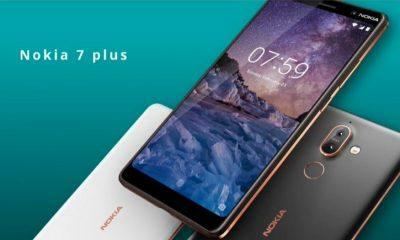 Earlier we have posted an article about Nokia 6 about getting 1 Million registrations on Amazon in India, but today we are not talking about that old news, the latest information is that HMD Global has declared that a new Nokia device will be made available in India from tomorrow onwards i-e 15th of August and the device is none other than the Nokia 5. 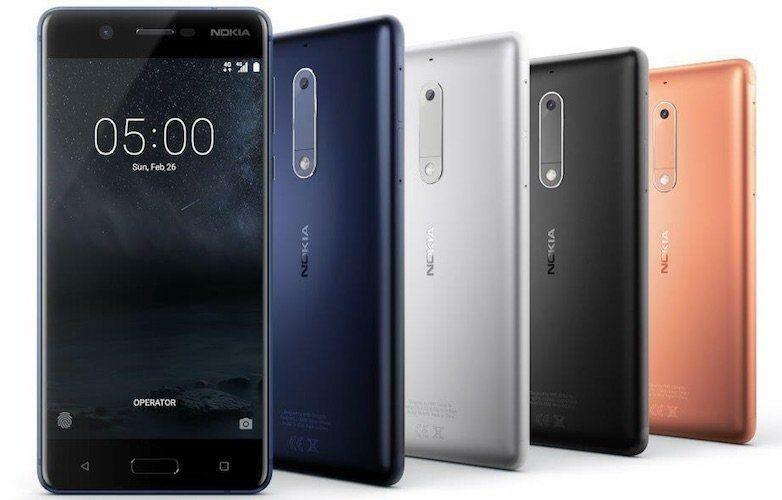 Nokia 6 and Nokia 3 are already available through offline and online registrations, and now their new sibling has been introduced. The phone is priced attractively which we will check out later below. Let me recall you the specifications of the device. 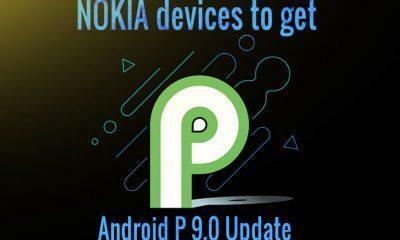 It is a Dual-SIM smartphone and powering it is a Qualcomm Snapdragon 430(64 bit) Octa-Core processor clocked at 1.4Ghz coupled with 2GB of RAM, and for gaming, it has an Adreno 505 GPU. Unfortunately, the phone comes with old hardware and even Xiaomi’s Redmi 4 offers better specs than this. It offers 16GB of internal storage which is expandable up to 128GB’s via micro-SD card. 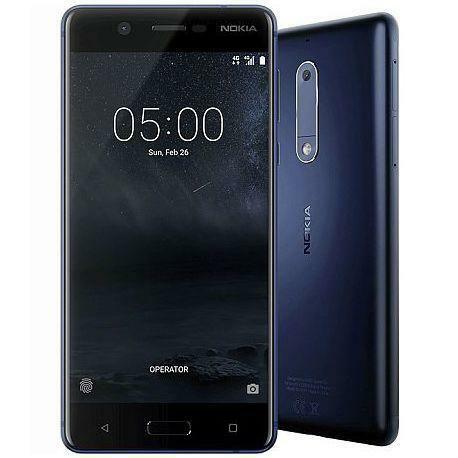 The phone has a similar design to that of the Nokia 6, and the Fingerprint Scanner is present in the front. In the front, it has a 5.5 inch HD IPS screen with a resolution of 1280 x 720 pixels, 2.5D curved glass and 500 nits of brightness. For Camera, the phone sports a 13MP rear camera with AF, Dual-tone LED Flash, Aperture F/2.0 and in the front, it houses an 8MP snapper with Aperture F/2.0 and a wide angle lens. The phone runs on the Android 7.1.1 Nougat which we cannot call the latest as Android O is about to be announced. The thickness of the device is 8.05mm, and it offers a 3000mAh battery. The phone will be available in the offline market in Black, Blue, Silver and Copper colours for a price of 12,499 INR.